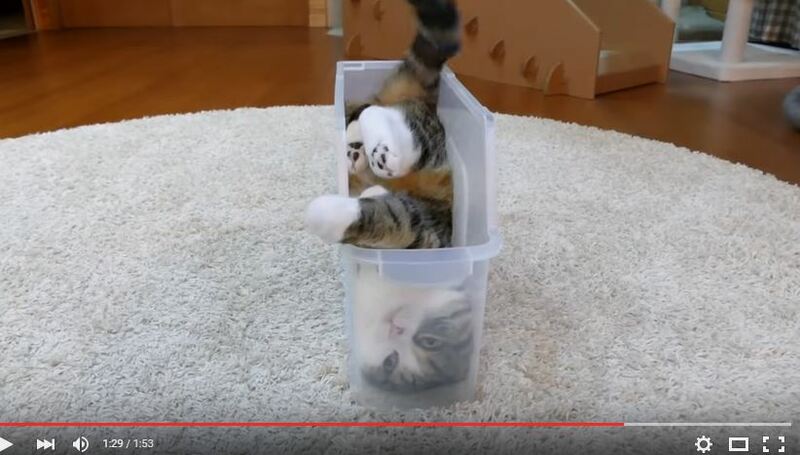 Is this really one of the top ten Maru videos of all time? Or just more Maru “weirdness” and out right “oddball” behaivor? You be the judge.